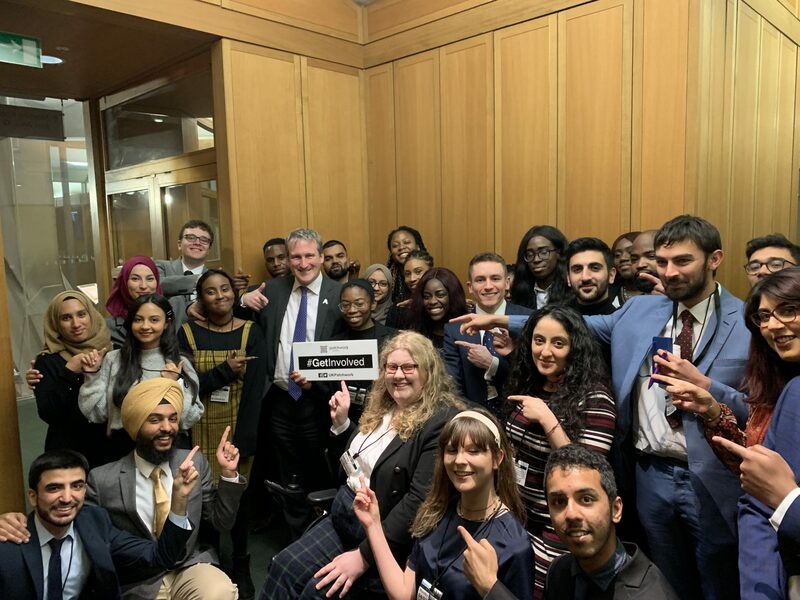 As an individual pursuing a legal career, the concept of meeting Lord Chancellor and Secretary of State for Justice, the Rt Hon David Gauke MP was one that interested me. At a time of notable uncertainty in British politics following a week of monumental parliamentary votes; being able to reflect on these issues within the walls of Hogan Lovells – located at the heart of the legal district only heightened the sense of occasion. After qualifying as a solicitor within a leading city firm before entering Parliament in 2005, he has been a prolific politician earning a stellar reputation for his forward thinking policy ideas. His calm demeanour and breadth of knowledge on issues ranging from criminal justice reform, the power of technology and the future of politics proved an insightful experience. 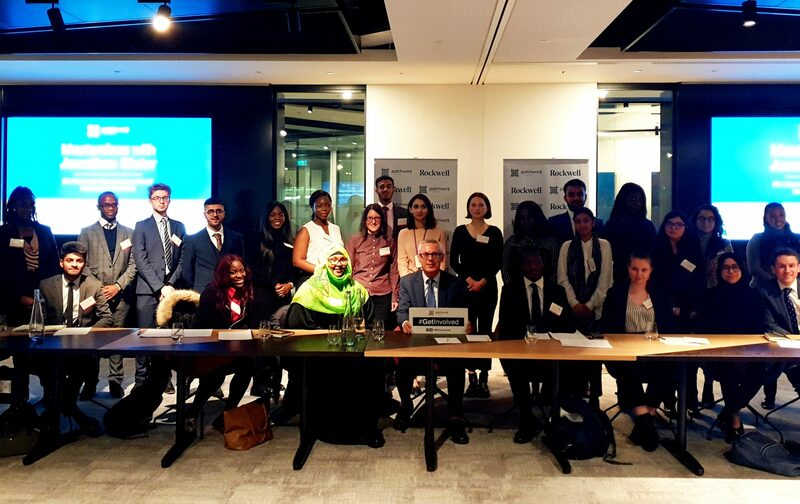 The opportunity to partake in such a candid discussion with the Secretary of State allowed me to gain an in-depth understanding into his role as cabinet minister for the Ministry of Justice, it’s departmental structure as well as his drive to leave a lasting legacy – despite assuming this post just over a year ago. He shared both the benefits and challenges that came with leading such a key governmental department. The biggest takeaways for me came in the form of advice to his younger self – of which I am keen to share; in the hope that it can similarly inspire others to succeed within politics or otherwise. As a young adult, be sure to give everything a go because someone has to do it and there is absolutely no reason to say that the person cannot be you. The rhetoric of trusting in your ability before anyone else ever should rang heavy throughout the session. He continued in the same vain emphasising that if you do not try then you’ll never manage. As to limit yourself by not trying entirely is a worse fate than failing. In essence, I wish to express how constructive and inspiring this Patchwork Masterclass was and an immense thank you to everyone who contributed to making this session happen.